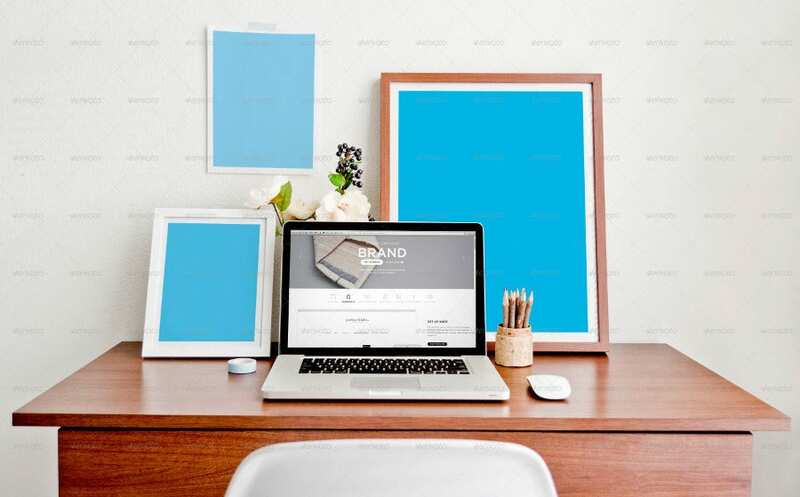 Are you renovating your workspace? 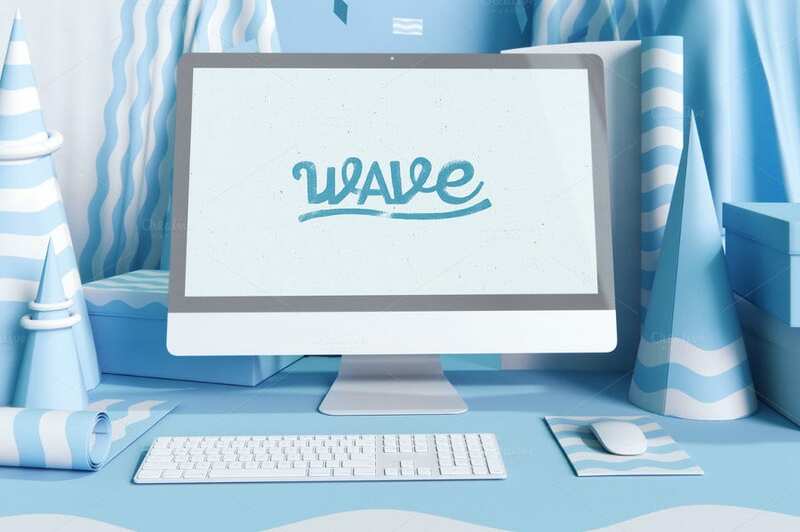 What kind of workspace do you crave for? Because Traditionalists have no other option except to follow the formal designs. 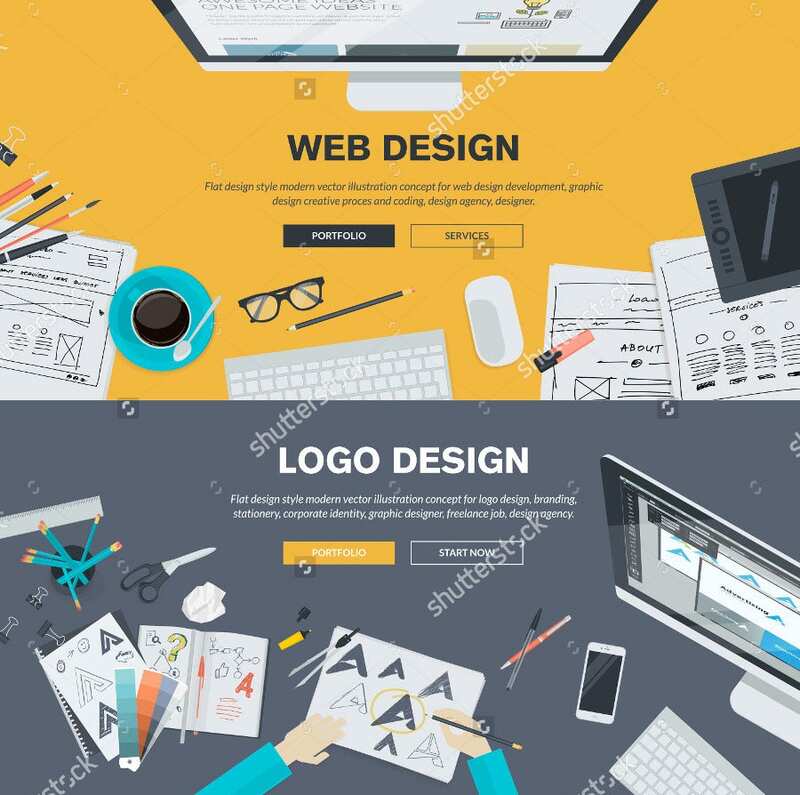 However, if you thinks out-of-the-box, then you can think of some flexible designs like the ones displayed in the below sections. The collection includes some home office ideas, corporate functional workspace ideas and much more. 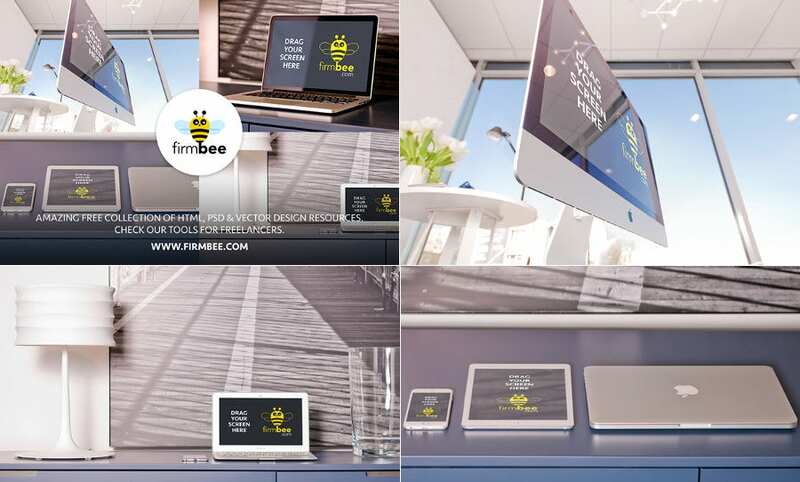 Scroll down to see the examples of hot desking culture. 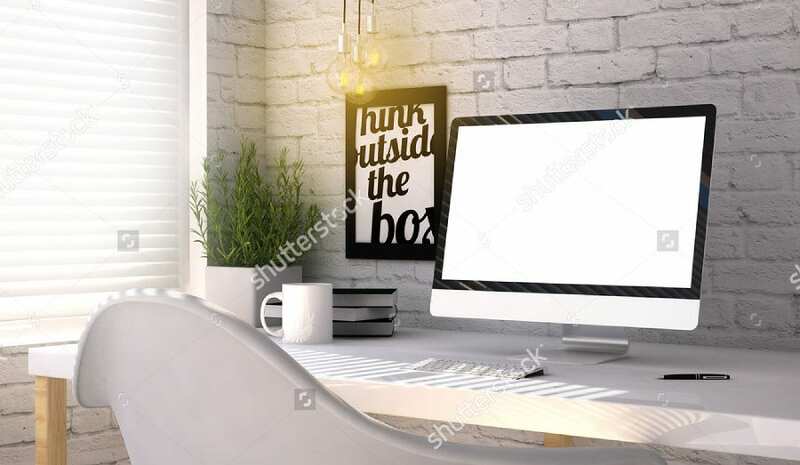 This Animated Designer Workspace Mockup with an Astronaut Wallpaper showcases a decent workspace theme help you creating a functional home workspace in the natural environment. 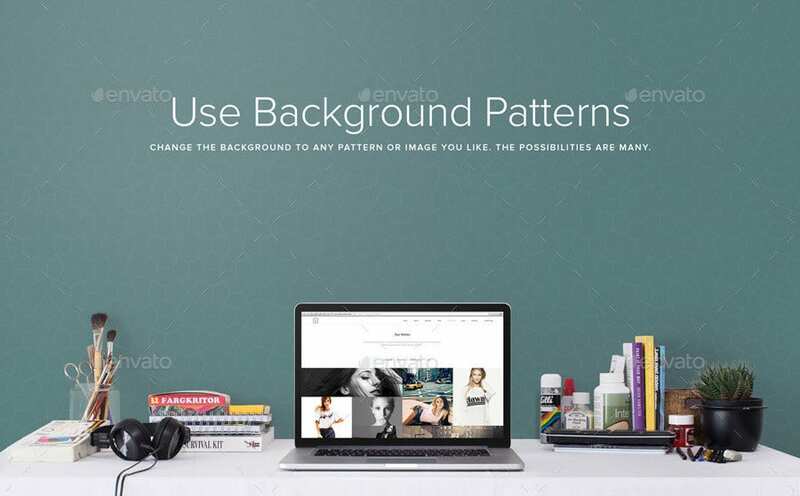 This Workspace mock-up is editable as well. You can also see Apple Device Mockups. Great things are done by a series of small things brought together.- ~ Vincent Van Gogh. 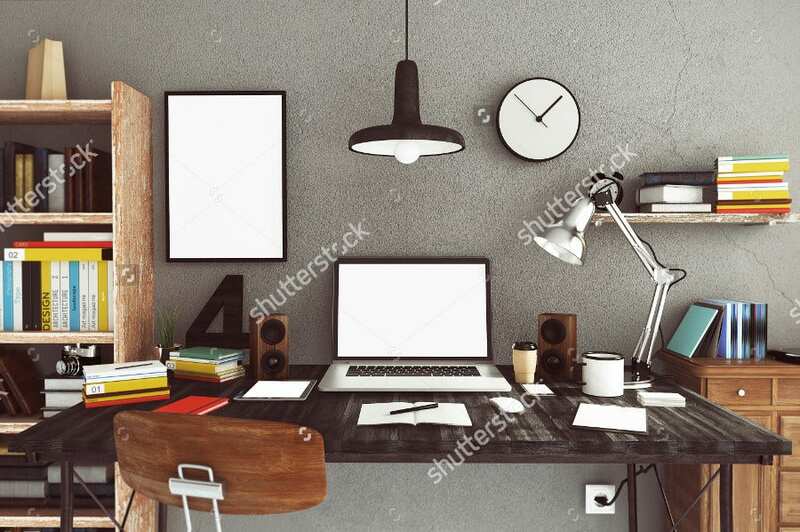 Create your ideal Workspace in minutes with this Workspace Mockup. The original images brought authenticity. This is an awesome download in this article. Ever wondered what the personal workspace of the future looks like? Probably this way. 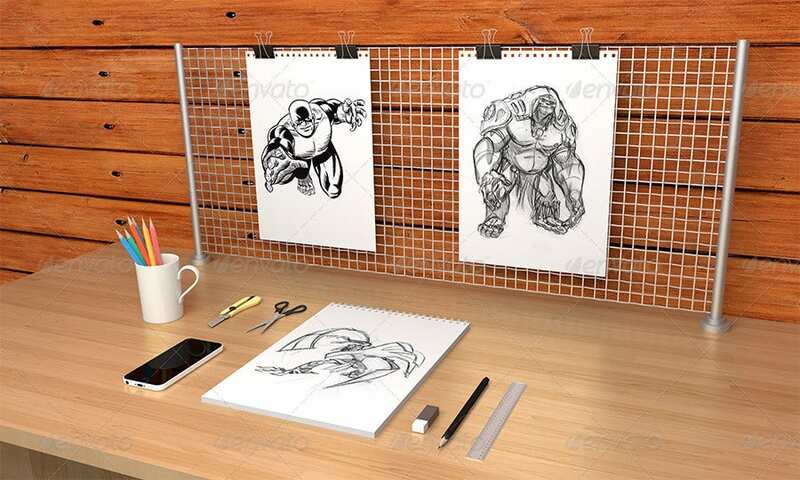 Give your Office Workspace a cool touch with this. You can also see iPhone 7 & 7s Mockups. Do you want a workspace like this? This fuels your creativity as well. If you spend some quality time on your computer or laptop, maybe it’s time to give your home office some attention. Take a look at this. 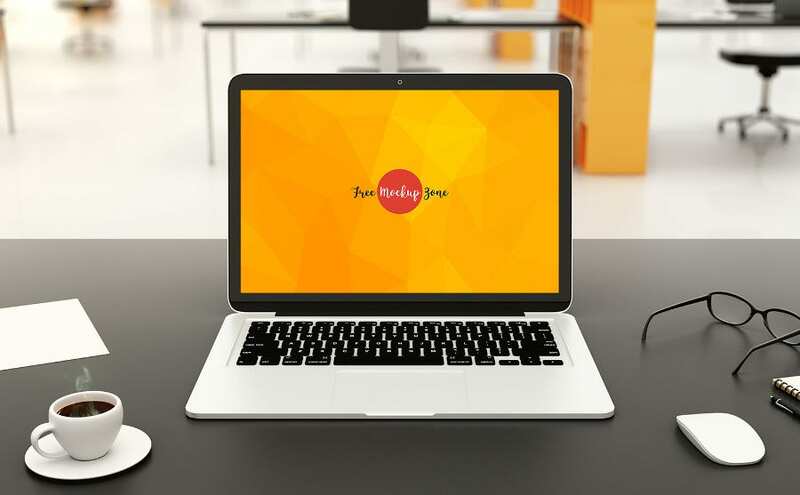 You can use these as Advertising Mockups as well. 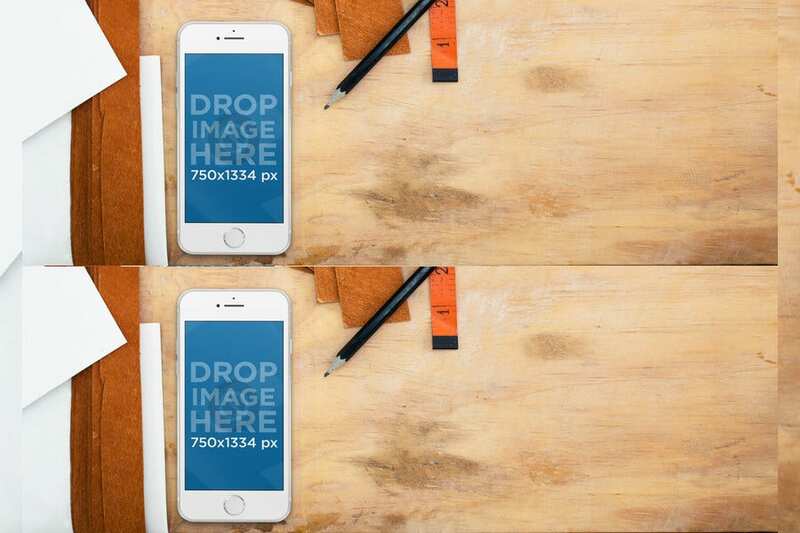 You can also see iPhone 6 & 6s PSD Mockups. Creativity is the new buzzword in the business world and Effective design doesn’t need to cost a fortune and it’s simpler than you think. 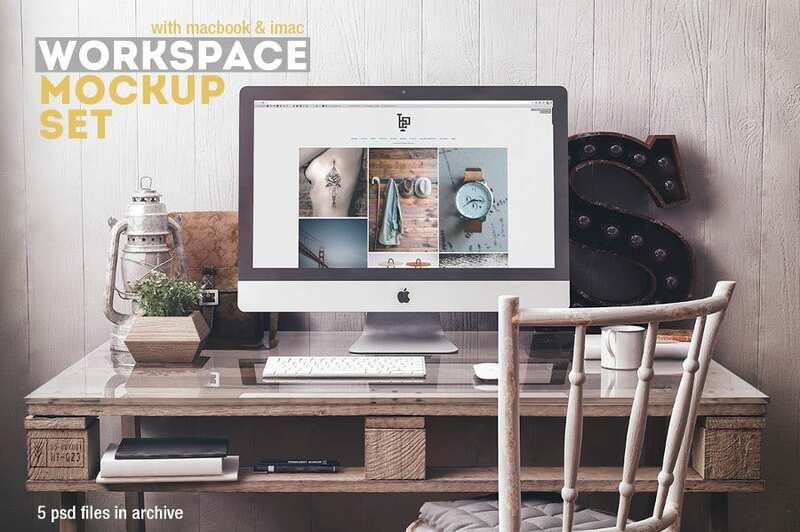 This Workspace Mockup Set with MacBook & iMac makes it easier to get your work done. 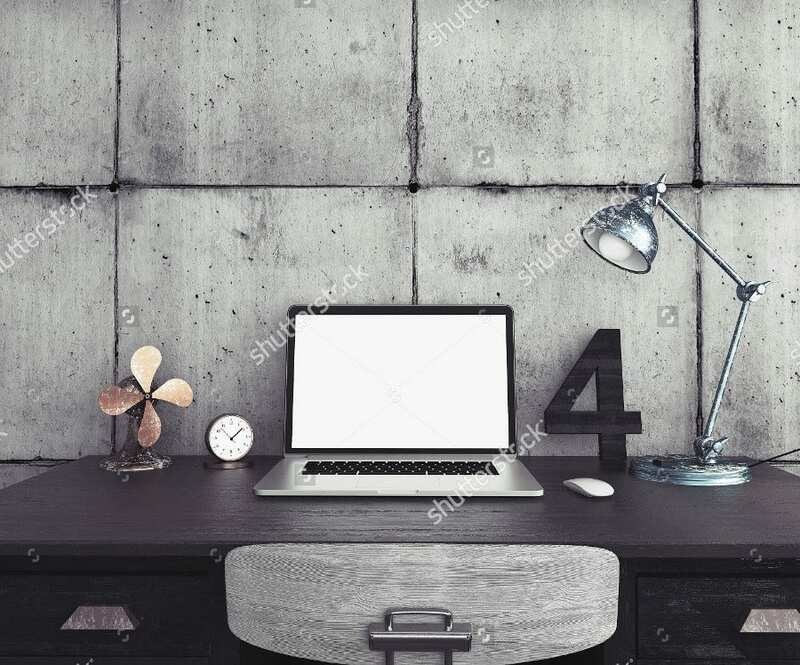 Do you want to better up your workspace to spend more time on your computer/laptop? This Computer Generated Stylish Workplace design aspires you to make a switch to work from Home. 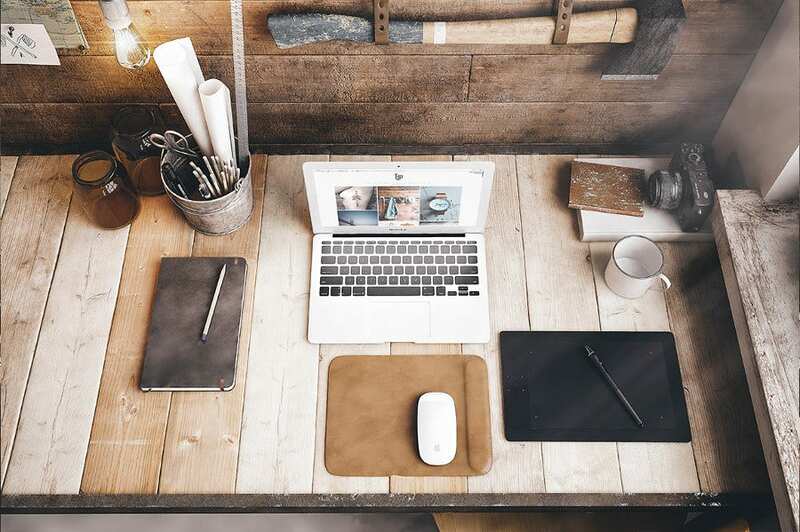 Your workspace defines your personality. A messy desk can either be a sign of creativity or a completely chaotic mind. However, there is no harm in being tidy and organized. 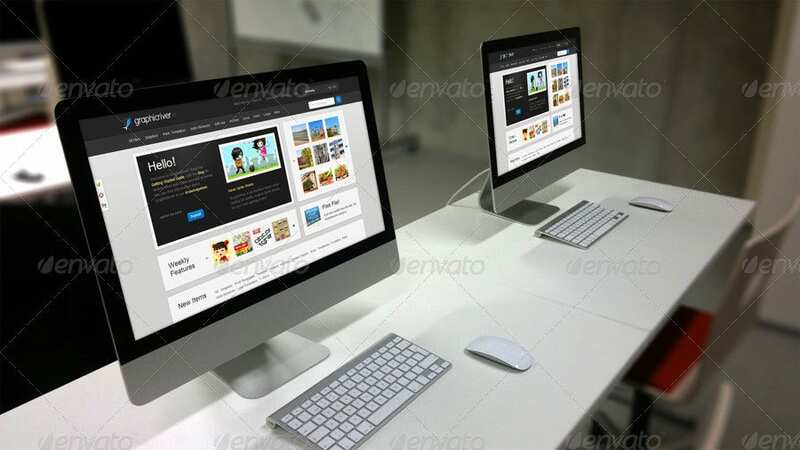 Look at this PSD Mockup. 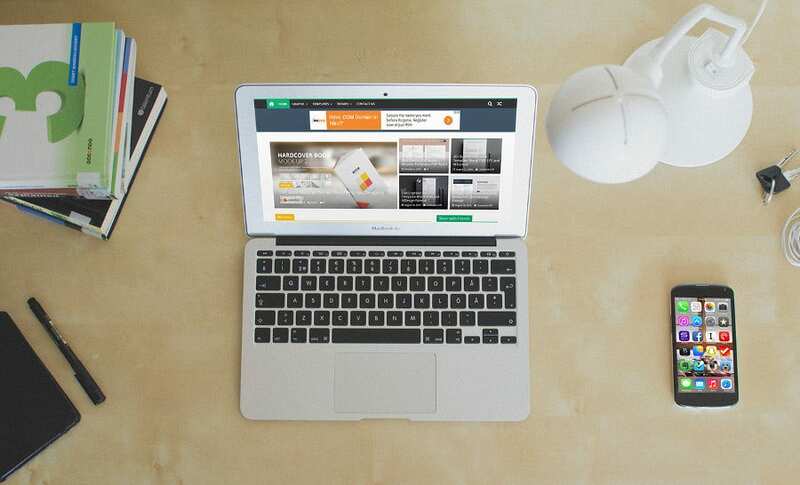 Do you want to improve your workspace condition? Ergonomics tell that a messy workspace cannot make you productive in whatever you are doing. 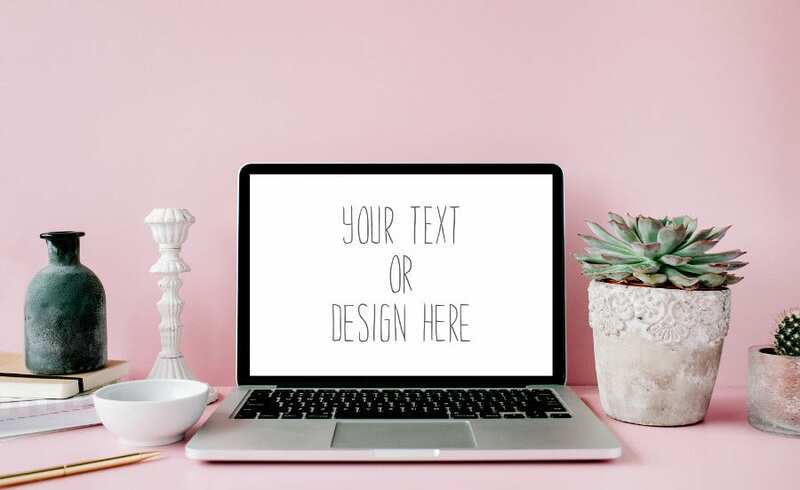 This Feminine Themed Workspace Mockup for Designers allows you to do some simple tweaks to your workspace which changes your work routine a lot. A nice place to check your emails and go to your social network. 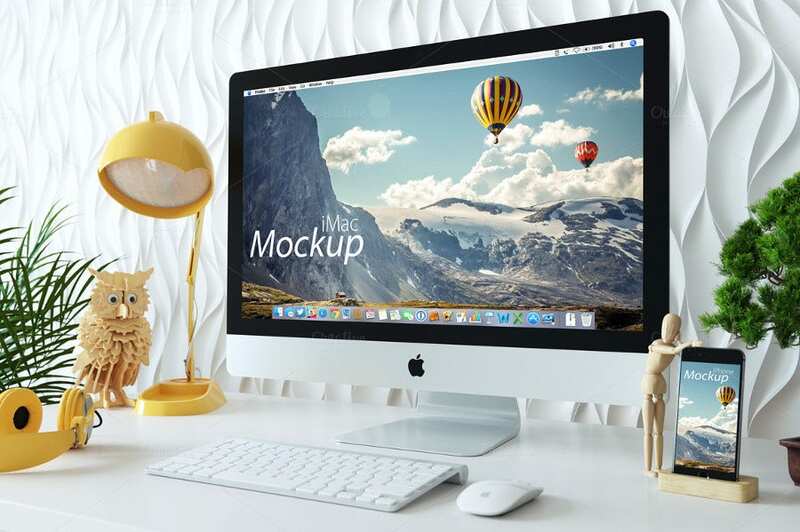 While you are searching for Free Mockups, have a watchful consideration of the above. If you want wooden workspaces, we have them. 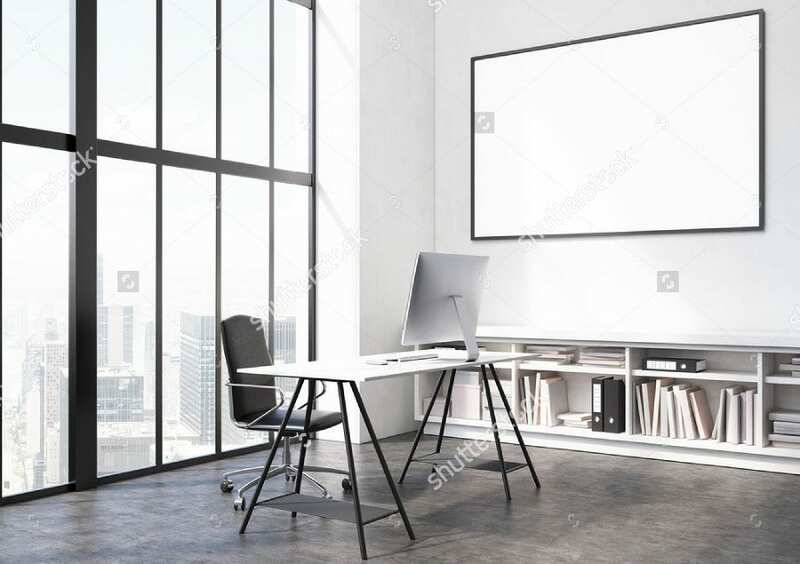 The minimalistic workspace designs are good for traditional study. If you want some heavy industrial designs with modern furniture and ceramics, we have them as well.